It is important to have a properly working AC at home. Anything less than that makes for a very uncomfortable home. Many homeowners have no problem operating their air conditioning system, but few take the time to learn how it actually works. They are just glad that everything is working fine. So, here’s to having a working knowledge of how your air conditioning works. Take the air vents, for instance. 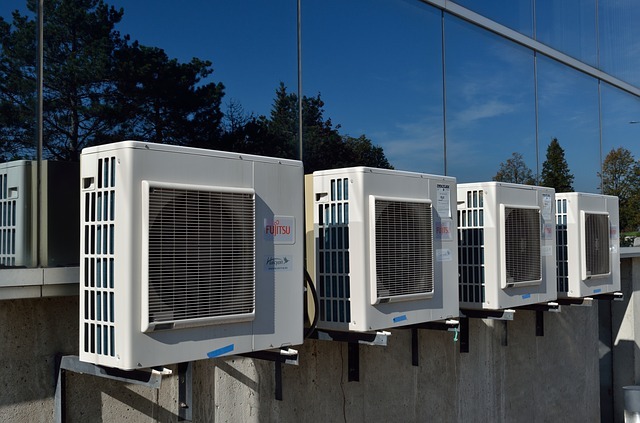 They serve several purposes and are very important to the HVAC system. They maintain the air pressure in the house. They filter out any debris. They help save energy expenses. The HVAC system maintains air pressure in your home via a recirculation pump. This pump heats or cools air and then it pumps the air into the house. When the good air is pushed in, the air in the house needs to leave. This air is pulled out of the house by return air vents and put back out into the system. This way, the right air pressure is maintained in the house. Circulation of air through a house brings with it dust and pollen particles as well as airborne debris. These particles can spell disaster for the HVAC system. They can also wreak havoc on your health, especially if you or any of your loved ones have respiratory issues like asthma. It is therefore important to have the debris filtered out before the air finds its way back into the unit. These vents, which are specially fitted for just this purpose, must be changed or cleaned regularly in order to work efficiently. A HVAC must be sealed tight so that no air leaks out. This way, the return air vent helps greatly in saving energy costs. The return vent takes air that is already cooled or heated from the house and returns it into the system. The air is therefore closer to the temperature that is preferred than the air that gets in from outside. So, there is less energy required for the system to maintain the temperature that is desired, leading to massive savings on the energy bills. Why are proper air conditioning vents important? If the return air vets malfunction, the entire system takes a blow. If the vents are blocked, airflow is interfered with and the system is not efficient. The temperature in the home will also be affected. You do not want that on a hot summer day when you need a bit of cool air in the house. Aside from the discomfort, your power bills could skyrocket. If your air conditioning system is acting up, it is best to have it repaired as soon as you can. Not only will the discomfort alert you to a problem in the AC, but also the sudden rise in your energy bill should tell you that something is off. Have a technician come by to check things out. Knowing the importance of the HVAC and why you should ensure that it performs at all times is important not only in ensuring that you save on your energy bills, but also to maintain comfort in your home as that is your haven after a long day at work.